CHRISTIANSTED – The Virgin Islands government said today that it has an action plan to prevent the spread of the Zika virus. The Preliminary Action Plan was established this week with the assistance of Health Commissioner nominee, Dr. Michelle Davis, an expert epidemiologist and Regional Health Administrator for the U.S. Department of Health and Human Services. Dr. Davis has been in constant contact with the Center for Disease Control and monitoring World Health Organization reports since learning of the potential threat to the Virgin Islands. Gov. 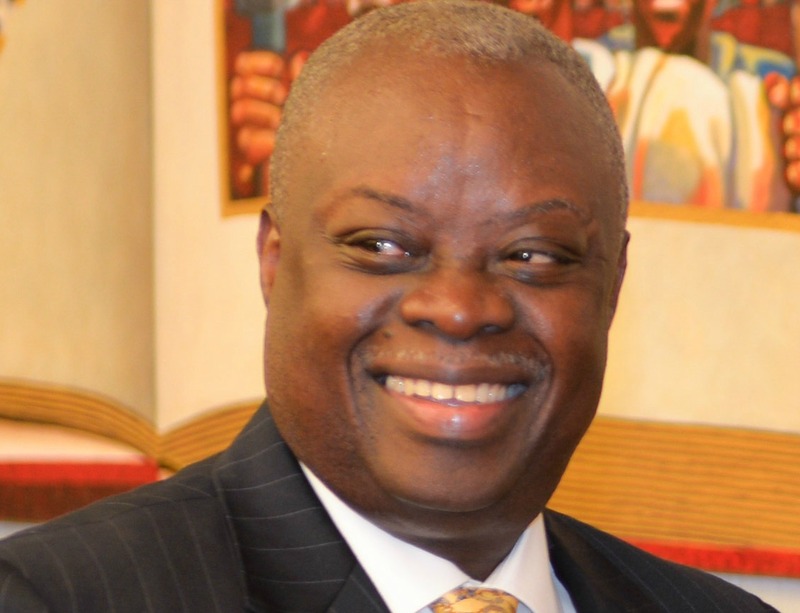 Kenneth Mapp has directed the mobilization of a multi-agency team led by the Department of Health. “We are extremely fortunate to have the assistance and leadership of Dr. Davis who is a true expert in this area,” Mapp said. Deputy Health Commissioner Kimberly Jones, who has helped coordinate prevention efforts, said additional resources are being directed to mosquito eradication, as well to boosting education efforts. Public information campaigns are expected to ramp up in the coming days and information will be disseminated in schools, workplaces and at large events such as the upcoming Agriculture Fair on St. Croix. Enforcement officers from the Department of Health, the Waste Management Authority, the Department of Planning and Natural Resources and the Department of Licensing and Consumer Affairs temporarily assigned to Virgin Islands Police Department will be allowed to return to their posts when the Executive Order assigning them to VIPD expires on January 31, 2016. Jones also urged Virgin Islanders to protect themselves from bites as best they can with clothing and repellants. She said those with symptoms similar to those found with Zika should see a health care provider. The Health Department in conjunction with the CDC continues to test specimens from suspected cases of Zika Virus at no cost to residents. The Department has distributed approximately 3000 mosquito nets focusing their efforts on pregnant women, who doctors believe are at greatest risk from exposure to Zika. DOH officials have conducted Healthcare Provider training sessions in both the St. Thomas/St. John and the St. Croix districts. Training has also been conducted with emergency room staff at the Roy L. Schneider Hospital on St. Thomas and the Juan F. Luis Hospital on St. Croix to help them recognize suspected cases. Additionally, a comprehensive training session was conducted with the entire staff of the Virgin Islands Waste Management Authority, as its personnel often come in contact with potential mosquito breeding grounds around bins and other disposal sites. “I want our residents and our visitors to rest assured we are taking all possible steps to combat this virus and we will continue to keep the public informed with regular updates,” Jones said. The V.I. Department of Health confirmed a case of the Zika virus in a 42-year-old woman on St. Croix on January 22.